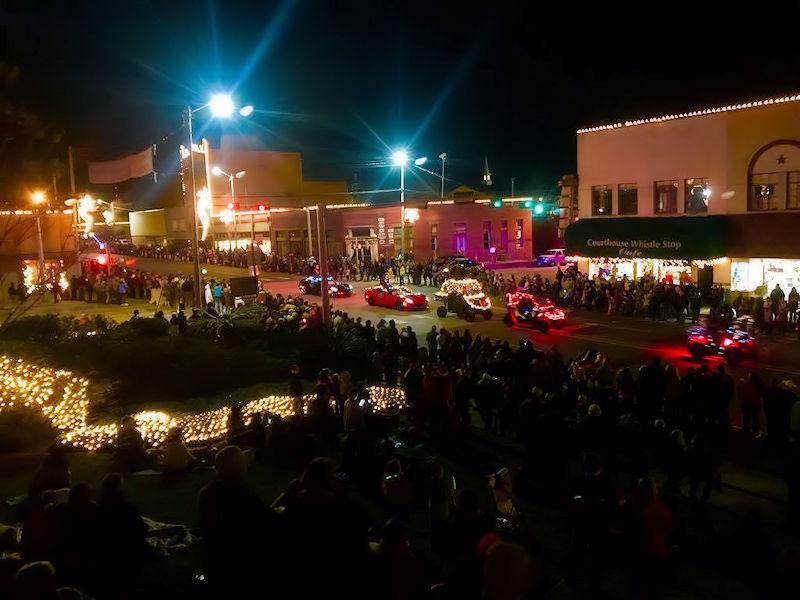 City of Livingston Christmas Parade, 2017, LIVINGSTON, December 11, 2017 - The City of Livingston held it's annual Christmas Day of Festivities and Parade on Saturday (December 9) in Downtown Livingston. Please enjoy the picture and the highlight reel below. The Christmas Parade Highlight Reel is sort of our Christmas card to our readers.